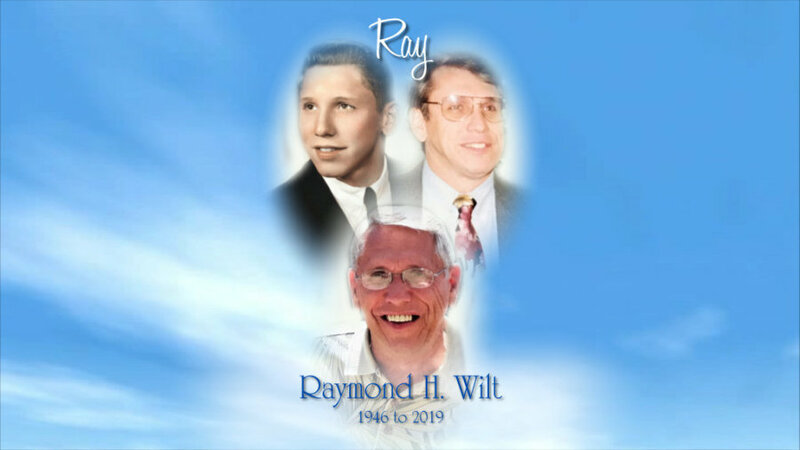 Obituary for Raymond H. Wilt | Kenworthy Funeral Home, Inc.
Raymond H. Wilt, 73, of Hanover, PA, entered God’s eternal care, Saturday, January 26, 2019 at the Homewood at Plum Creek Nursing Center. Born January 7, 1946 in Hanover, PA, he was the son of the late Lewis H. and Esther R. (Hoff) Wilt. Ray was the loving husband of Charlotte A. (Albright) Wilt with whom he shared 51 years of marriage. Mr. Wilt was a 1963 graduate of Spring Grove High School and attended Penn State York. He enjoyed scouting as a youth and earned his Eagle Award. Later as an Adult he was a Leader of the first local Sea Scout Troop. 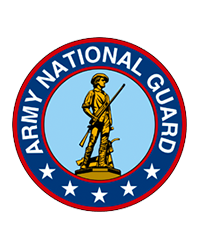 He was a veteran of the United States Army National Guard. Ray began his working career as a loan officer for Dauphin Deposit Bank. He started Ray Wilt Motorcycle/ATV Superstore in 1972 and after 34 years he retired in 2006. Mr. Wilt was a member of Trinity United Church of Christ, Hanover, PA, a founder of the Pigeon Hill Snow Mobile Club, a member of the Hanover Winross Collector’s Club, a member of the Royal RV Club, and the Ray Wilt Honda Riders Club, the LEMCO 20 Group. He was an active volunteer with in his community, volunteering for the Hanover Red Cross, the Pediatric Brain Tumor Foundation and was very active in the Give the Kids the World – Make A Wish Foundation. Ray enjoyed life. His hobbies included traveling, boating, RVing, and snowmobiling. He especially treasured the time he spent with his family and friends. In addition to his wife Charlotte, Ray is survived by his son, Timothy R. Wilt and wife Karen A. of Hanover, PA, and one brother Garry R. Wilt and wife Karen E. of Hanover, PA.
A service to celebrate and remember Ray’s life will be held 2 PM, Thursday, January 31, 2019 at the Homewood at Plum Creek Chapel, 425 Westminster Avenue, Hanover, PA, with his brother, Garry R. Wilt and Rev. Joel Hummel officiating. Burial will be in Mount Olivet Cemetery, Hanover, PA. A viewing and time to share memories with the family will be held from 6-8 PM, Wednesday, January 30, 2019 at the Kenworthy Funeral Home, Inc., 269 Frederick Street, Hanover, PA, as well as from 1- 2 Pm, Thursday, January31, 2019 at the chapel. Contributions may be made to Give Kids the World – Make A Wish, 210 South Bass Road, Kissimmee, FL 34746.